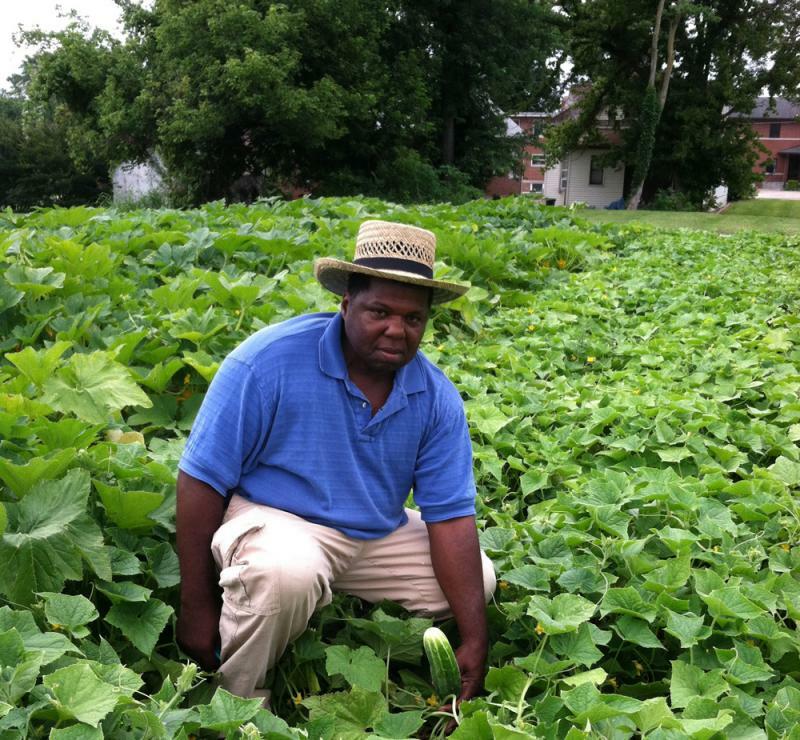 As a young man, Elisha Pullen never imagined he would spend his days on the farm. 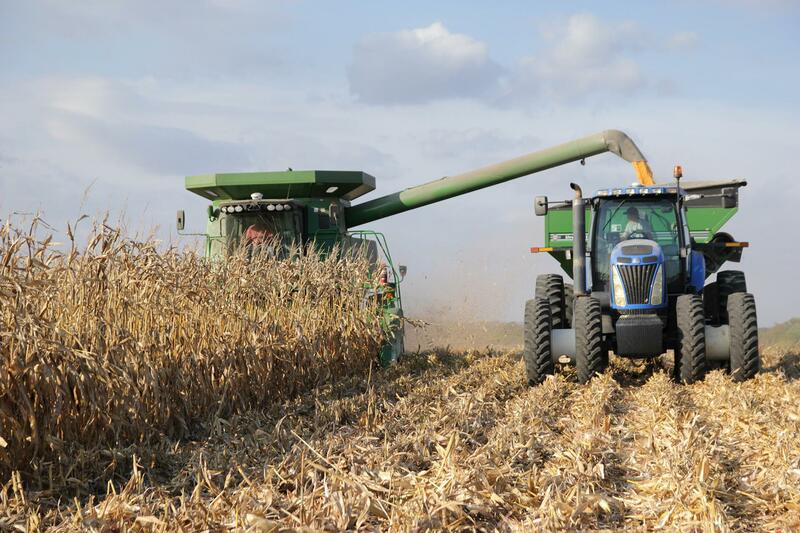 Growing up near rural Bell City in southeastern Missouri’s “Bootheel” region, Pullen longed to leave the farm and get an education. I met Nate Pike working on a story back in 2012. 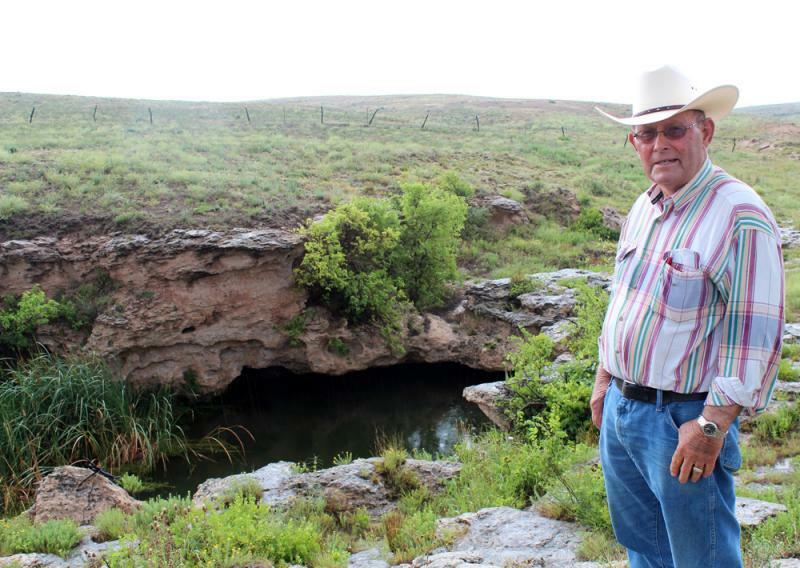 When I dropped back by his ranch 30 miles south of Dodge City, Kan., this summer, he took me on a bumpy pickup ride to see a spring called St. Jacob’s Well and we got to talking about the former owner of some of his ranchland. Pike has been out on his ranch for a while and he told me the former owner started ranching in western Kansas before 1900. 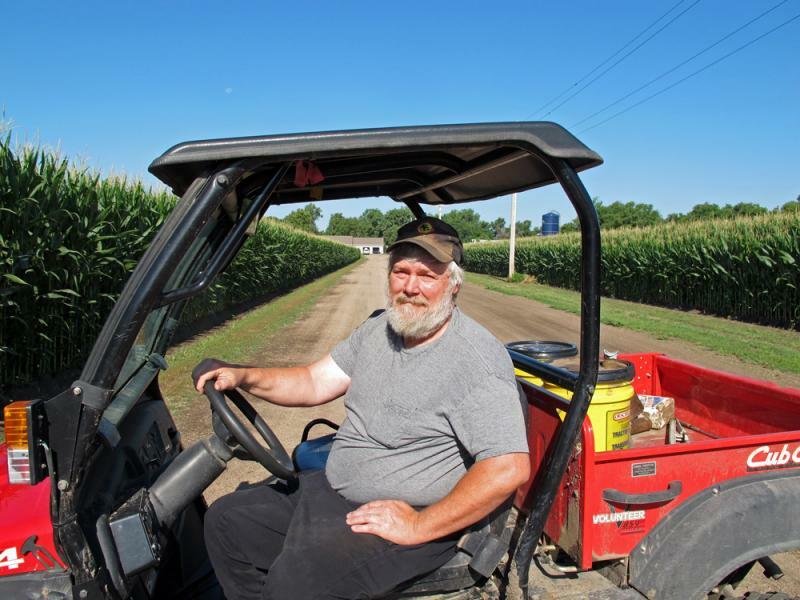 “He was a fine old gentleman and one of the toughest old men I ever knew,” Pike told me, his gravelly voice carrying over the pickup truck’s rambles. 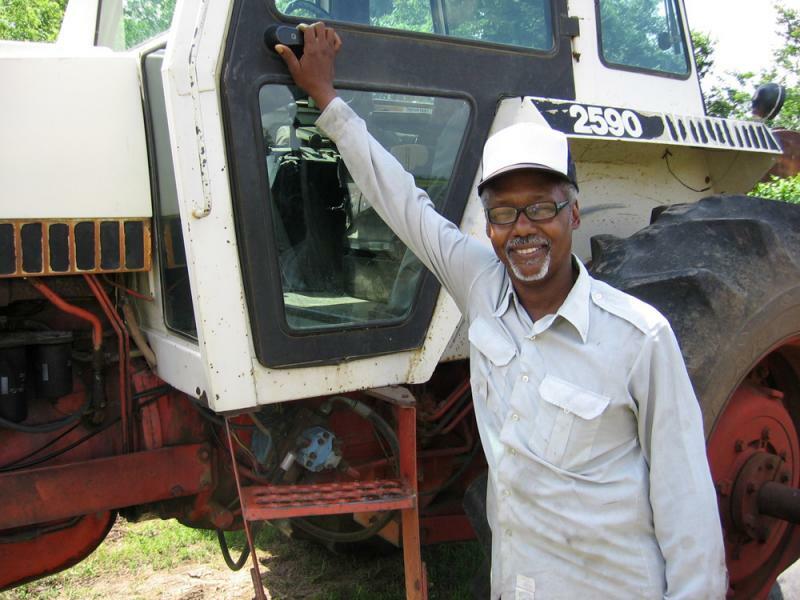 As a child, Robert Harris Jr. worked the cotton fields of southeastern Missouri’s bootheel. Like many sharecroppers’ children, he fled that life. 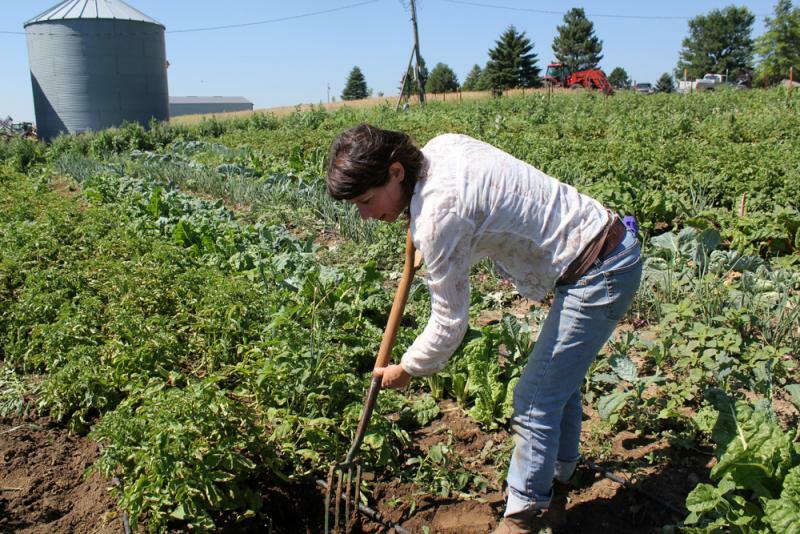 Now, four decades later, the harvest is calling him again, this time to grow food for the needy in a bunch of community gardens in Cape Girardeau, Mo. I met with Robert in a garden just outside a food pantry that distributes his produce. We poked through the lush patch of vegetables, full of plump yellow squash and green cucumbers. 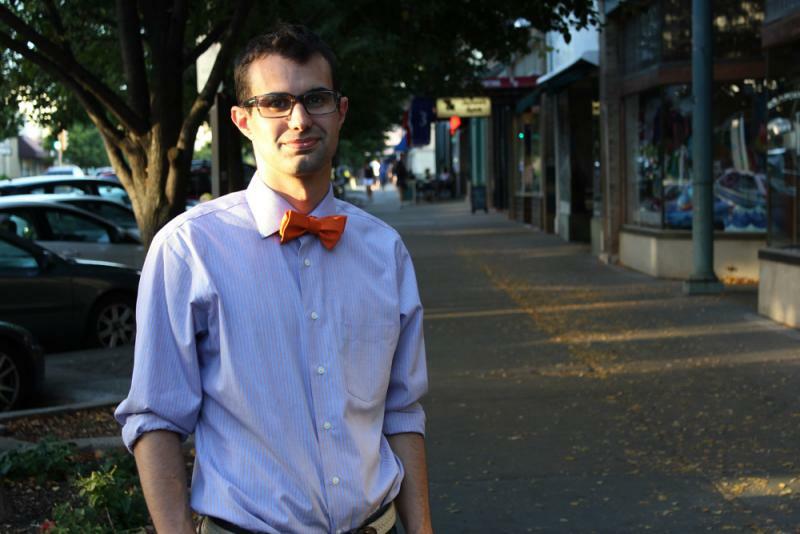 Soft-spoken and humble, Harris said he had a connection to plants from an early age.